Los Angeles, April 16 (IANS) A note penned by rapper Drake to his mother has gone up for sale for $7,500. The note, taken from the "Hotline Bling" hitmaker's old lyric book, features a young Drake promising to clean his room when he comes home, reported TMZ. 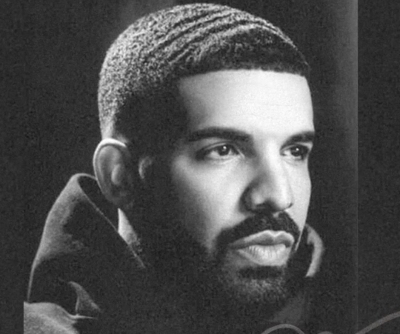 Drake's old lyric book was found in a dumpster near his grandfather's old furniture factory in Toronto, where the 32-year-old musician used to work. Drake recently used some of his extra money to make the day of two McDonald's employees, as he handed $10,000 to the female staff members of the fast food chain in Los Angeles.